Since actual cursive is a long-lost artform in an age of typing, the word now officially belongs to Nebraskan emo survivors Cursive. The veteran group have announced plans to return with a brand new LP. 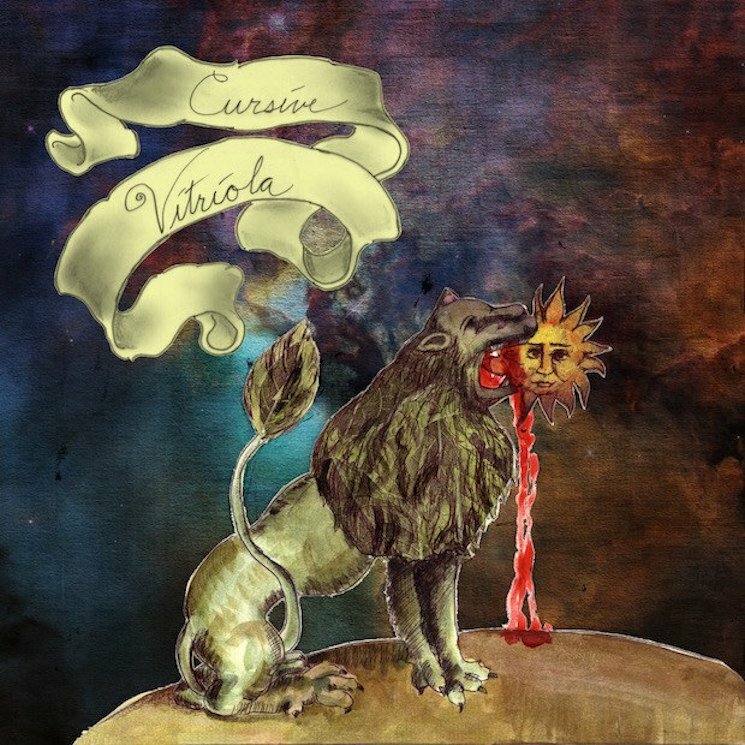 The release is called Vitriola and serves as a follow up to their 2012 effort I Am Gemini. The album was recorded with the band’s longtime producer Mike Mogis. Vitriola will arrive on October 5 the band’s own 15 Passenger label. Album track “Life Savings” can be heard below , while the band’s upcoming American tour dates are available here.